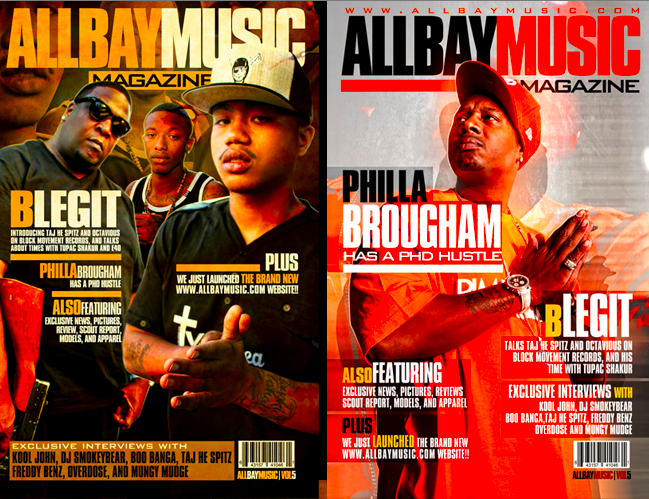 New magazine starring B Legit’s Block Movement Camp Taj He Spitz and Octavious, as well as Philla Brougham. 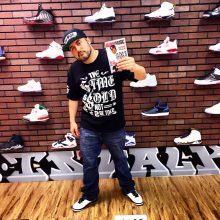 Also features DJ Smokeybear, Empress The Model, Boo Banga, Freddy Benz, Mungy Mudge, Overdose, AG Cubano, Sky Balla, and many more! !